starting, originally uploaded by jahansell. 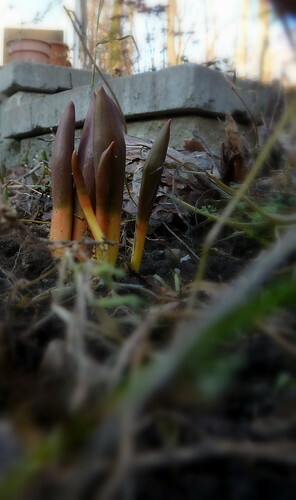 The obligatory spring sprouting photo! Of course this was yesterday - today everything's covered in an inch or two of wet snow. Yes, the time is here. In Hartford, today's snow is already gone.